Luxury brands are well aware that they can not just rely on Chinese tourists but rather to approach Chinese consumers at home, especially on the internet. 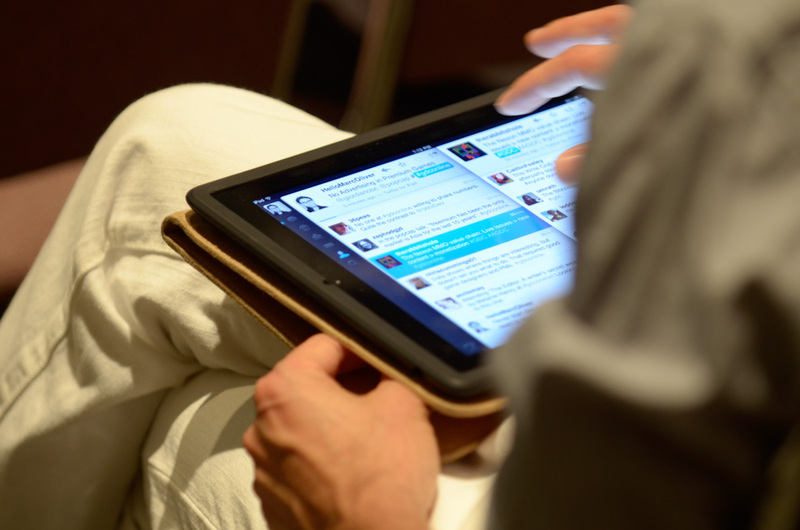 With an impressive number of people connected (over 688 million), brands must face the facts: they will have to face the issue of digital sooner or later. In fact, luxury brands have always had a reluctance regarding the e-Commerce in China for fear of weakening their brand and image. The great fear of these brands are counterfeiting and unofficial resellers. But on the contrary, Chinese consumers want a stronger presence of luxury brands on the e-commerce market to enhance the authenticity of the brand and especially have an official platform where they can buy their product. Keep in mind that the Chinese market is different from the West. How Chinese consume has evolved and they rather use e-commerce to do their shopping. It is true that a luxury brand enhanced the high-touch experience in store for luxury product consumer, as an extension of the brand. But today it has become more difficult to open a store in China. That is why e-commerce will enable brands to reach more Chinese consumers across the country who do not have physical access to cities in stores. Luxury China 2016 examined the performance of more than 100 brands in the eCommerce market in China including mobile performance and presence on social networks. Digital is still a small part of the luxury market in China, only 5% in 2015. However, the growth rate has tripled for the overall market and the more brands make easy access for consumers to buy with suitable prices, the more growth will accelerate. The key investment is the mobile format. Mobile traffic in China has increased 50% since last year and is almost twice as high as the traffic on the computer. Nevertheless, less than half of fashion brands and a quarter of the brands of watches and jewelery are present on the mobile format. Looking at the digital performance of luxury brands in China, only Burberry and Cartier are really involved in the digital category. While a number of large houses luxury and fashion are a step towards the digital market: Gucci, Valentino, Louis Vuitton, Dior, Michael Kors and brands of watches, jewelry: Omega, Piaget, Swarovski and Tag Heuer. While Burberry has launched its online store on Tmall in 2014 and it was hoped other brands follow the trend, not many did. A majority (56%) of luxury brands prefer to go through platforms such as Yoox and Net-A-Porter, according to L2. On the other hand, brands have been able to settle on Chinese social networks. The majority of fashion brands and brands of watches and jewelery have shown an active presence on Weibo, WeChat, Youku. This presence on these platforms created visibility and can raise awareness the consumers but it is insufficient to make the profitable e-Commerce market. 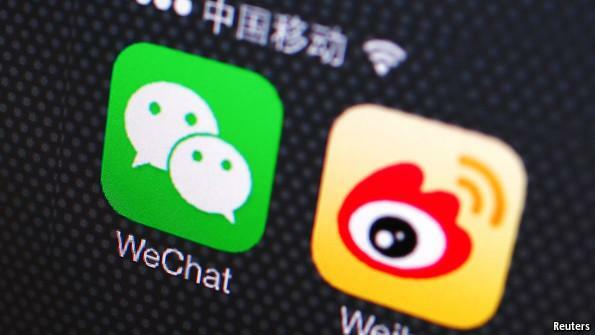 Few brands have linked their official account WeChat and other social platforms. Armani is the only brand to have its WeChat account linked to its official store Tmall. Luxury brands know that nothing is easy when it comes to marketing in China and the Chinese market in general. But they try to adapt to the maximum and make a lot of effort to integrate the Chinese market. Recent marketing campaigns are proof that luxury brands have taken into account the fact that they must draw the attention of Chinese consumers from their home. For Chinese New Year, Michael Kors launched his first campaign on the application of photography very popular in China called “in”. The brand has created a series of drawings with a little monkey who toured the world as well as popular handbag models from the brand. Users can then add those photos before sharing them with loved ones. 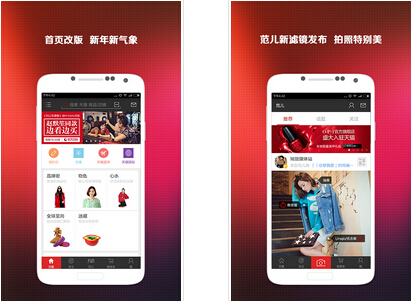 This is the first time a luxury brand joins the “in” application, giving visibility to the brand during the most important time of year for China. Why retailers have to sell on Tmall ? 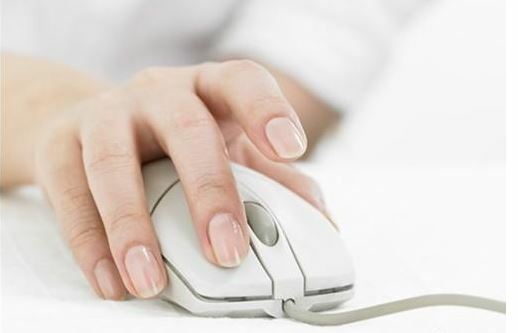 e-Commeгce boom in China – Ecommeгce China <Liked it!